Mladá Boleslav, 22 June 2017 – When Stage 1 of the 104th Tour de France starts in Düsseldorf on 1 July, the ŠKODA KAROQ will also be lining up at the start. The new compact SUV will travel on the 14-kilometre time trials as a service vehicle. 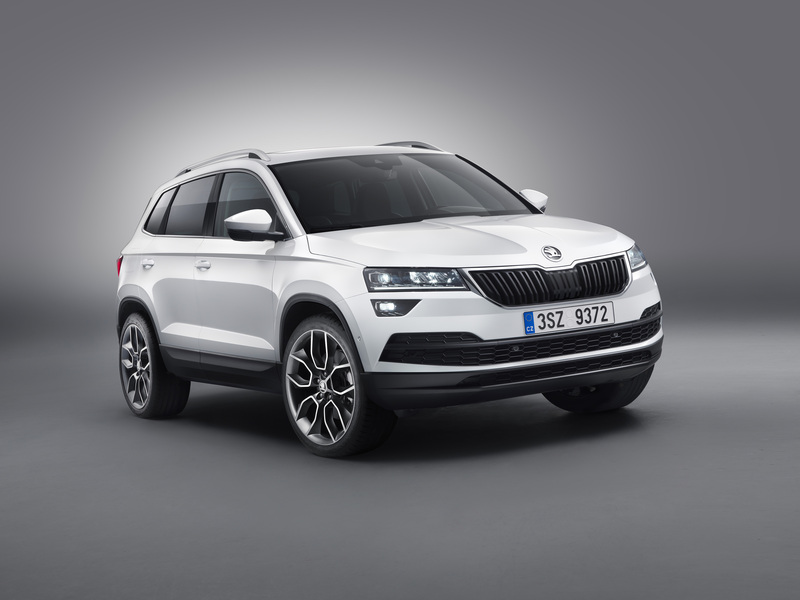 Two white ŠKODA KAROQ SUVs and one in steel-grey will accompany the teams from Dimension Data (South Africa), Lotto Jumbo (Netherlands) and Lotto Soudal (Belgium) in their battle for tenths of a second. Following the world premiere of the ŠKODA KAROQ in Stockholm, this will be the first outing by the unveiled all-rounder on public roads. ŠKODA has been the official partner of the world’s largest cycling race for the past 14 years. 198 cyclists in 22 teams are facing the 3,540-kilometre challenge of the 104th Tour de France, which will start in Germany for the first time in 30 years on 1 July. After Berlin (1987), Stage 1 will be starting this time in Düsseldorf. 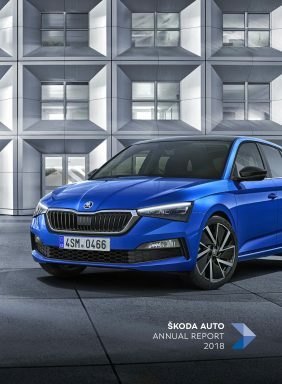 Three ŠKODA KAROQs will accompany the teams of Dimension Data from ,South Africa’, ,Lotto Jumbo’ from the Netherlands and ,Lotto Soudal’ from Belgium as service vehicles during the 14-kilometre time trials in Düsseldorf. The ŠKODA KAROQ will be driving on public roads for the first time without any camouflage before its market launch at the end of this year. The emotional and dynamic design of the ŠKODA KAROQ is an ideal match for the starting field. Although the all-rounder with its manual 6-speed transmission or 7-speed DSG does not have as many gears as the racing bikes, the Dynamic Chassis Control (DCC), three selectable drive modes and electromechanical servo steering provide particularly dynamic performance on the road. There is a choice of five engines with power outputs from 85 kW (115 hp) to 140 kW (190 hp). The generous interior dimensions provide plenty of space for material and the support staff accompanying the tour. Thanks to the WiFi hotspot, connectivity also leaves nothing to be desired; the passengers are always online. The KAROQ is the first ŠKODA also to offer a digital instrument panel that can be used to program and display the instruments in the cockpit individually. Other special features include the virtual pedal: the ‘Simply Clever’ solution that opens and closes the boot with a foot swipe underneath the rear bumper. The close relationship between the traditional Czech brand and cycling has a long history. 122 years ago, the founders of the company, Václav Laurin and Václav Klement, started out with the manufacture of bicycles before they moved on to manufacturing motorcars. Cycle racing is a cornerstone of ŠKODA’s sponsorship strategy. Alongside the Tour de France and the Vuelta a España in Spain, the company supports other international and national cycle races, as well as numerous other popular sporting events.